Russell Begaye, the newly-elected president of the Navajo Nation, wasted little time restating his opposition to the Escalade development project. 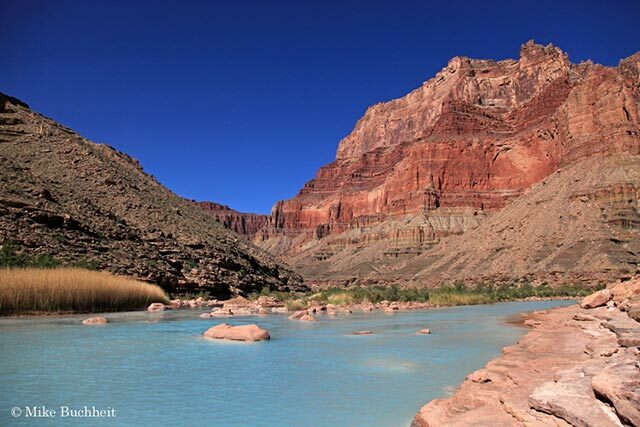 This proposed controversial resort and retail complex on the edge of the Grand Canyon would be anchored by a gondola system that would transport hundreds of people each day to the junction of the Little Colorado River and the main stem of the Colorado River; a culturally significant and environmentally sensitive corner of the Grand Canyon known as the Confluence. Begaye was a surprise winner over outgoing president Ben Shelly, an ardent supporter of the controversial project being pushed by non-native developers. On a recent whitewater rafting trip with a dozen fellow river runners, we camped directly across the Colorado River from the Confluence. Surrounded by the beauty and tranquility of this majestic destination, we were all reminded of what is at stake, and why every lover of Grand Canyon needs to remain vigilant against those who would exploit this sacred landscape for personal gain. The many forces aligned against the project are surely breathing a sigh of relief following the May 13th statement or President Begaye’s official stance on this critical issue.